Please write “ALYSSA MUELLER” on the check memo line or in the memo or account field in your online bill payer. God began developing Alyssa’s heart for internationals while she was studying at the University of Mobile in Alabama. Throughout her college career, she volunteered with a international student ministry, which later grew into an international church, which she attended for several years. 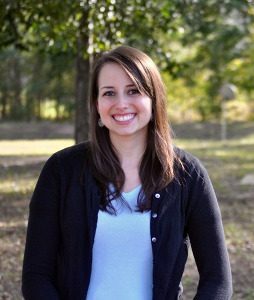 After graduating with a degree in Sociology and Psychology, Alyssa spent a couple years working at a refugee resettlement program in Mobile. She left that job to embark on a mission trip called the World Race that took her to 11 countries in 11 months. While on the World Race, Alyssa sensed the Lord leading her to work with internationals in America and was later introduced to IFI. Despite being a native Floridian, Alyssa is excited to be a part of what God is doing among the international community in Columbus!